Prepare to be amazed! 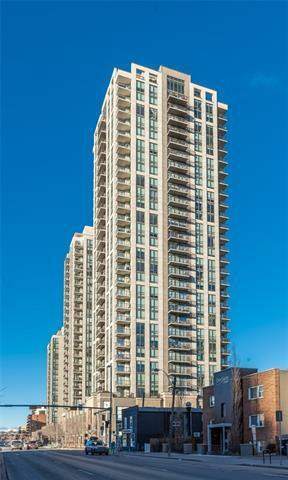 LUNA is the third and most luxurious of three towers built as part of this Qualex Landmark development. 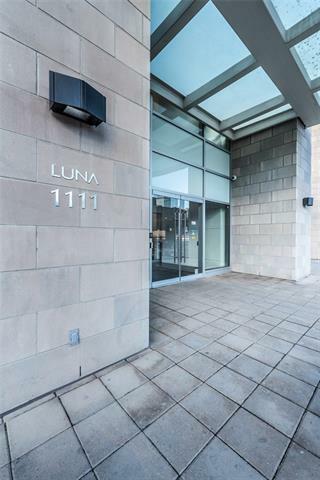 Located in the heart of downtown, this gorgeous two bedroom, two bathroom condo has been immaculately kept & ready for immediate possession! 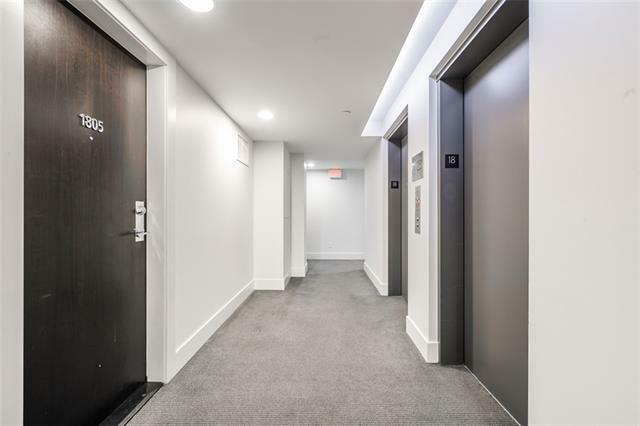 9 ceilings, a gas range stove, central A/C, concierge, rental suites for visiting guests, amenities including an exercise facility, common use courtyard, Zen garden, yoga room, and steam room! 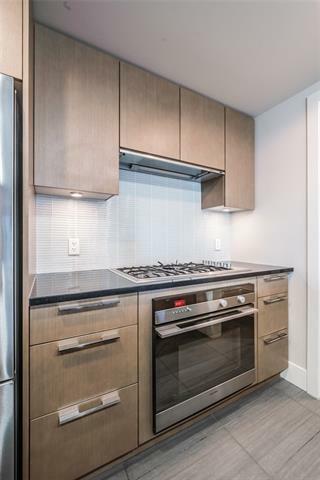 Perched on the 18th floor with panoramic views, the kitchen features black quartz countertops, soft close cabinets, contemporary design and a well laid out floor plan with a bright open living space with adjoining bedrooms on either side. Titles parking, additional storage space, a bike room, Schedule your viewing today!